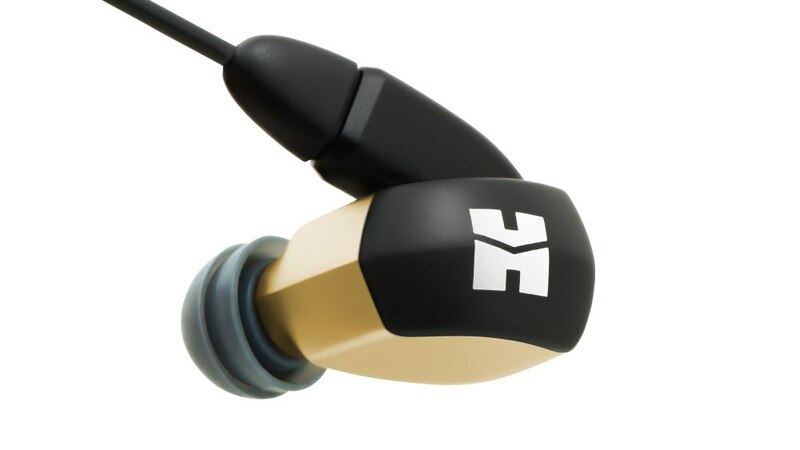 JH Audio is the brainchild of Jerry Harvey, who began his career at Westone, went on to co-found Ultimate Ears, and now creates some of the world’s finest custom-fit in-ear monitors and universal-fit earphones from the company that bears his initials. 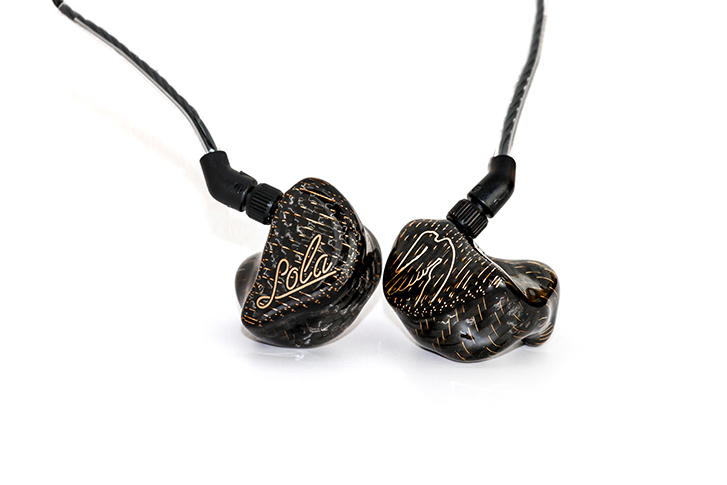 The Lola – part of JH Audio’s top-tier Siren range – is a technically complex design that leverages no less than six patents (and one patent pending concept) held by Harvey for the three-way, eight driver, custom-fit in-ear monitor design. 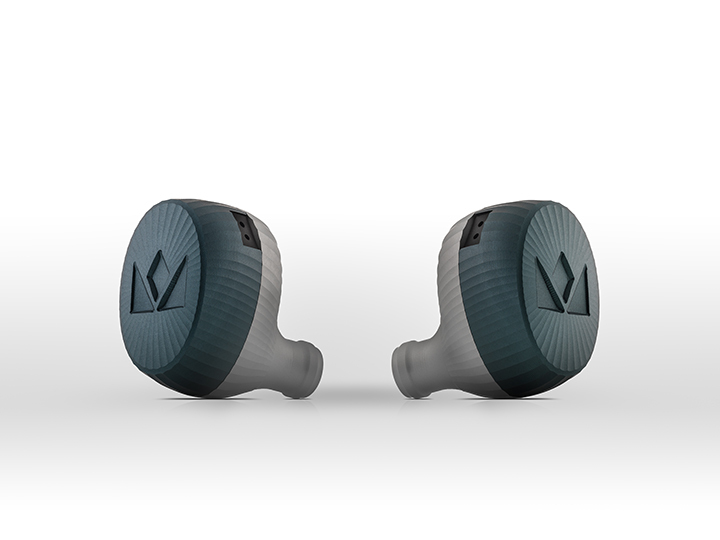 Toward the end of last year, Noble Audio phased out its hugely popular Kaiser 10 design, to replace it with an updated model called the Kaiser Encore—a model that would feature its own set of 10 purpose-build proprietary balanced-armature Noble/Knowles drivers. This is a bold move for any earphone/CIEM company, as most prefer to use combinations of off-the-shelf drive units instead of committing to unique specification driver designs. Although HiFiMAN today is best known for its full-sized headphones, amplifiers, and DAPs, some of the company’s earliest products were high-performance, earphones. With the launch of the high-end £1,699 RE2000, HiFiMAN returns to its roots, using the nanotechology experience of HiFiMAN founder and chief designer Dr Fang Bian. Unlike balanced armature designs, the RE2000 features a single 9.2mm dynamic driver with a nanoparticle coating applied in distinct geometric patterns to its surface to create a custom topology designed to lower distortion across key regions of the overall frequency response. Set against multiple driver designs at the same price point, the idea of a single dynamic driver in the RE2000 would have seemed impractical only a few years ago, but there has been something of a renaissance in the understanding of just what goes into a high-end dynamic driver design, and the HiFiMAN RE2000 might just push that envelope further. Early listening suggests this to be the case, with performance that goes far, far beyond the capabilities of HiFiMAN classics such as the giant-killing RE262 from 2010. Watch this space! 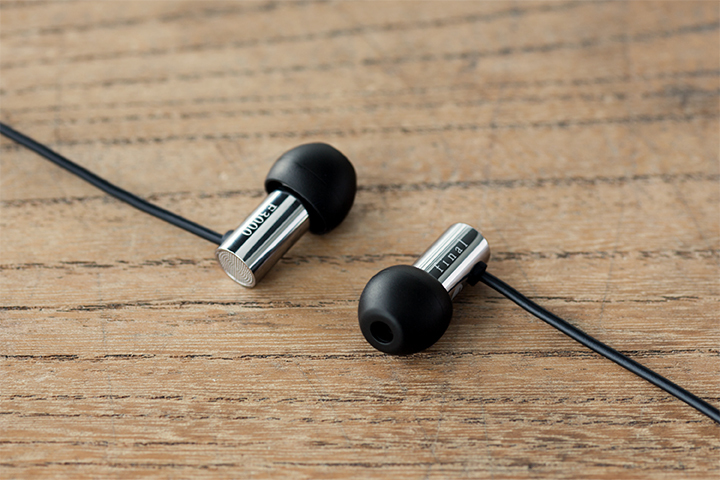 A four-driver earphone built to the standard of the 1MORE Quad-Driver and costing £199.99 fits the company’s acknowledged mission to build technically advanced and sonically accomplished personal audio products that sell at what one company spokesman has described as “disruptive prices”. The aluminium bodied Quad-Driver sports a new dynamic mid-bass driver equipped with a PET diaphragm overlaid with a Diamond-like Carbon Film layer. 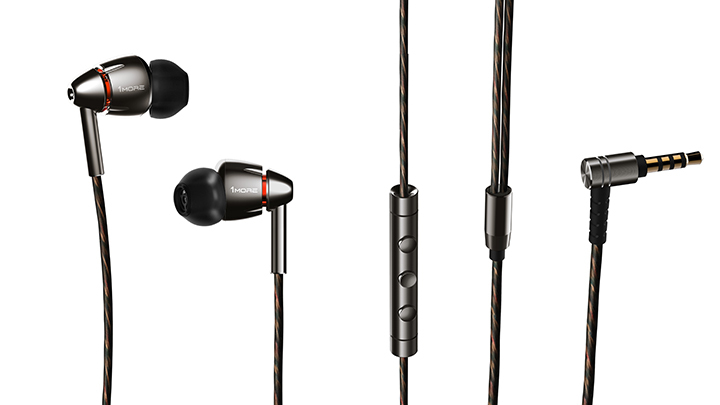 Completing the array is a set of three balanced armature-type drivers, where two of the drivers handle high frequencies while the third acts as ‘super-tweeter’ for ultra-high frequencies.